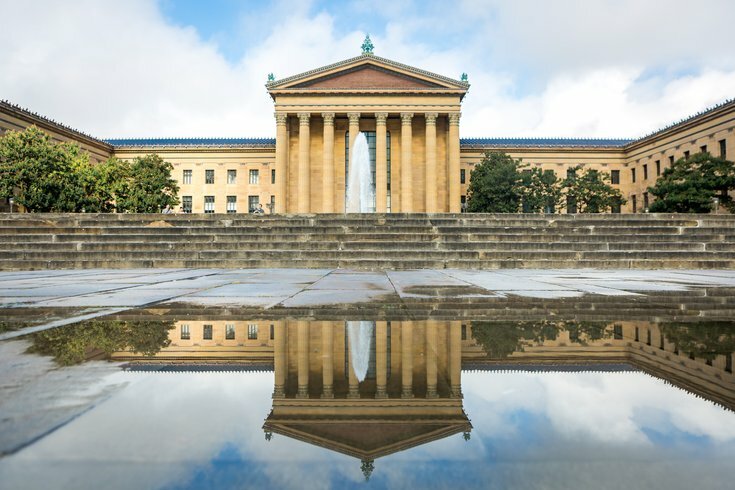 The Philadelphia Museum of Art's biggest party of the year is coming up, on Saturday, Nov. 3. The event will take place after hours and will include a Neiman Marcus fashion show, open bar, tunes by DJ Royale and access to the new "Fabulous Fashion" exhibit, which includes pieces from Dior, Chanel, Vera Wang and Oscar de la Renta. Attendees are asked to dress in their best art-chic look, inspired by the glamour of the special exhibit. Tickets to attend are $65 ($45 for Young Friends members) and include a three-hour open bar with beer, wine and cocktails, plus a dessert buffet with Weckerly's Ice Cream and Cake Life Bake Shop. The party will run 9 p.m. to midnight.